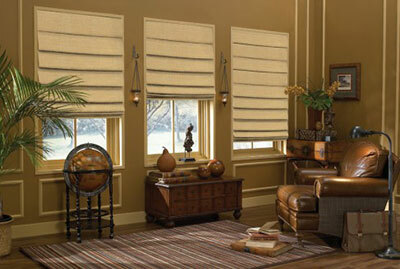 Roman shades in soft fold style offer the fashionable look of soft drapery while providing light control and privacy. 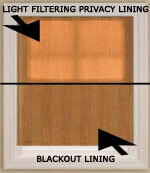 These shades come standard with a privacy liner with the option to add blackout lining for total light control. You can select from many different color options; please request fabric samples to verify color and texture before placing your order. When the shades arrive, they may be slightly wrinkled due to shipping and you can lightly steam them to remove any wrinkles. Do not steam silk fabric roman shades. You’ll love the contemporary look these soft fold roman shades add to your windows! To protect their privacy and provide the level of home comfort their families require, homeowners are now increasingly seeking out shades that offer exceptional light control and style. The latest additions at BlindsOnline.com include our Soft Fold Roman Shades, which will provide a tranquil, elegant home setting with superior light control. The BlindsOnline.com team knows that no two homes are completely alike regarding the sizing of windows. And so, we’re offering our leading class suite of products in a broad sizing range. 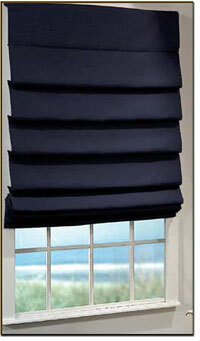 Clients can select our Soft Fold Roman Shades up-to 120 inches in width and 120 inches in height. Custom cutting of your soft fold roman shades assures the optimal fit for the ideal family environment. 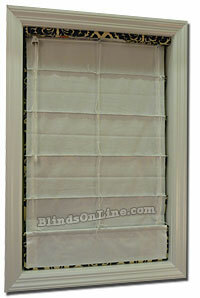 BlindsOnline.com can ship the Soft Fold Roman Shades to clients across the country within a consolidated timeframe. Our shipping expertise means that homeowners can begin upgrading their window treatments quickly, and ready for upcoming occasions in their home. 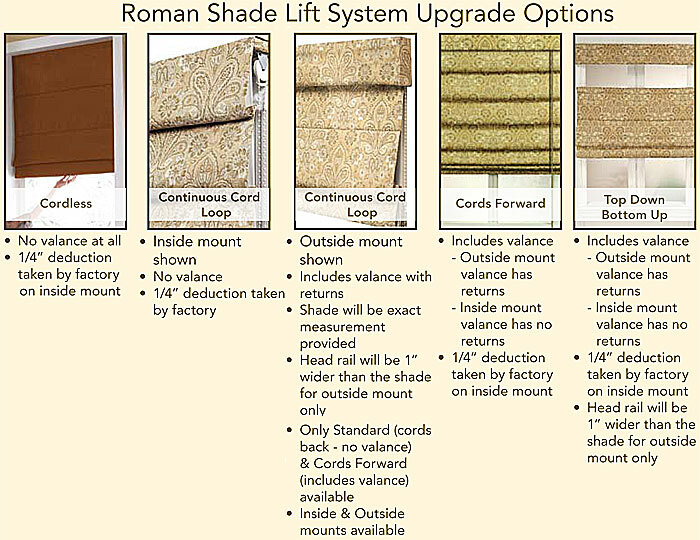 Each of the Soft Fold Roman Shades offered through our team at BlindsOnline.com also comes replete with our Standard White Light Filtering Liner. This filtering liner is designed to help further protect the interior home space against light intrusion. It’s an addition that makes our Soft Fold Roman Shades the ideal addition for spaces in which light intrusion limits comfort, such as children’s rooms, home entertainment spaces and dining rooms.